Indian banks are grappling with nearly $150 billion in bad loans and the National Company Law Tribunal (NCLT) has admitted about 730 bankruptcy cases since the Insolvency and Bankruptcy Code came into effect two years ago. In the ongoing series of weekly round-ups on insolvency cases, we check the status of the top cases that made news this week. 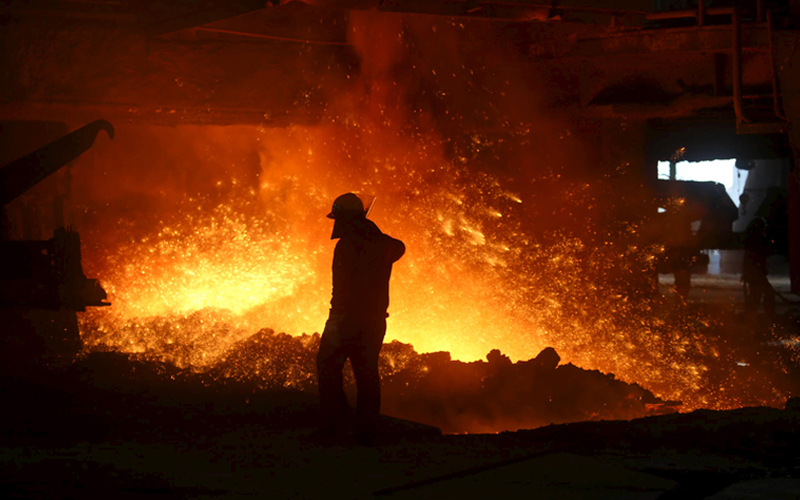 Lenders to beleaguered alloy maker Essar Steel have asked the National Company Law Appellate Tribunal (NCLAT) for a speedy bankruptcy resolution and shortening the time frame for insolvency proceedings by 40 days. Earlier, the lenders had filed a petition to NCLT for clarification on whether ArcelorMittal’s bid for Essar Steel was eligible. Before the petition was filed, the Lakshmi Mittal-led company had offered to repay its dues in Uttam Galva Steels Ltd and KSS Petron. Both bidders Numetal Mauritius and ArcelorMittal were termed ineligible due to their debts in defaulting companies in which they hold a stake. The bidders have filed for a petition challenging their ineligibility. NCLAT deferred the 10 July hearing in the Binani Cement case to 20 July. Both UltraTech Cement and Dalmia Bharat have been locked in a battle to take over debt-ridden Binani Cement since March. Last month, UltraTech Cement submitted its revised bankruptcy resolution plan to NCLT to acquire Binani Cement after it was approved by the latter's committee of creditors. But Dalmia Bharat has contested UltraTech's eligibility to bid at the Supreme Court, which has directed NCLAT to conduct hearing in the matter.